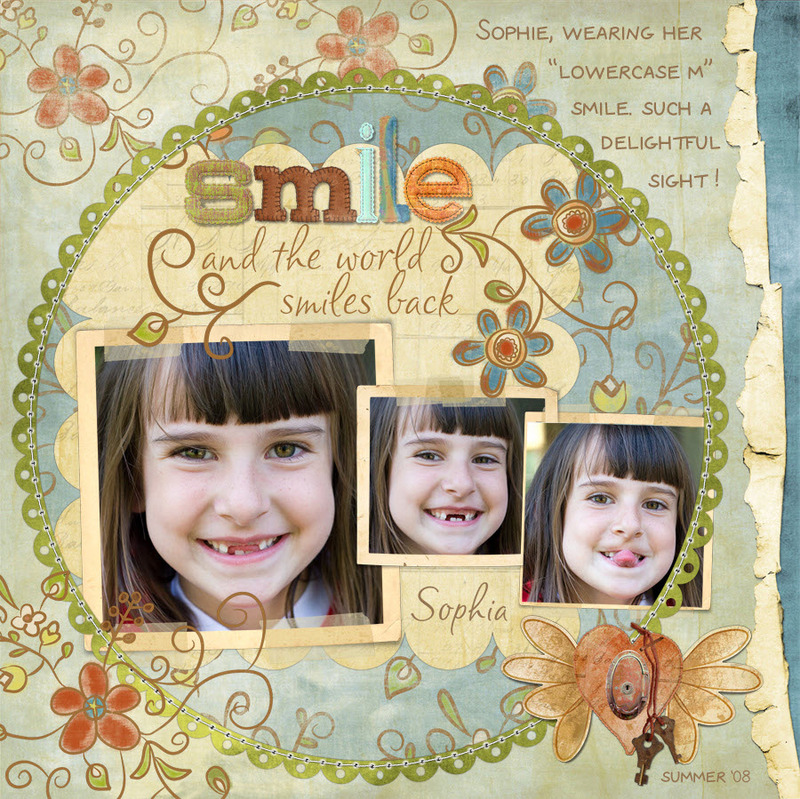 Pattie began scrapbooking in 2002 when she worked on a graduation album for her daughter. Frustrated with sloppy journaling, glue in her hair, and ink smudges on the pages, Pattie started searching the web for help and found her first online home at Scrapbook Bytes. Pattie served as a Contributing Editor for CK Media’s Digital Scrapbooking magazine, writing the “101″ column geared toward teaching beginning Photoshop techniques. 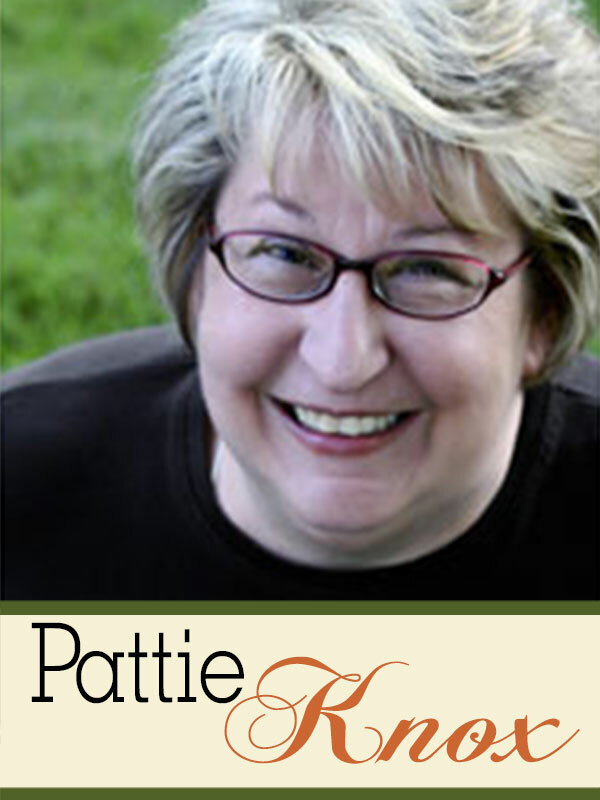 She designs digital products (including layered page templates) for Designer Digitals Pattie is thrilled to be here sharing her love of digital design through her series of classes. Pattie’s blog.